An emotional thrill ride through the day-to-day chaos of the city's most explosive hospital and the courageous team of doctors who hold it together. 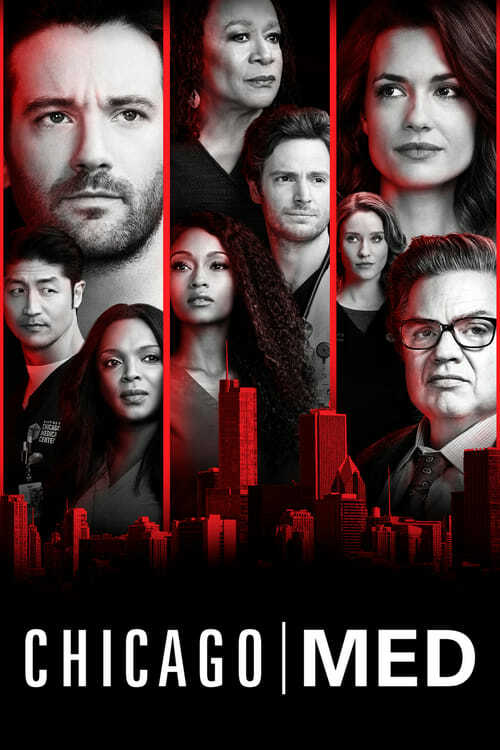 They will tackle unique new cases inspired by topical events, forging fiery relationships in the pulse-pounding pandemonium of the emergency room. ©2019 OXFlix - All rights reserved.